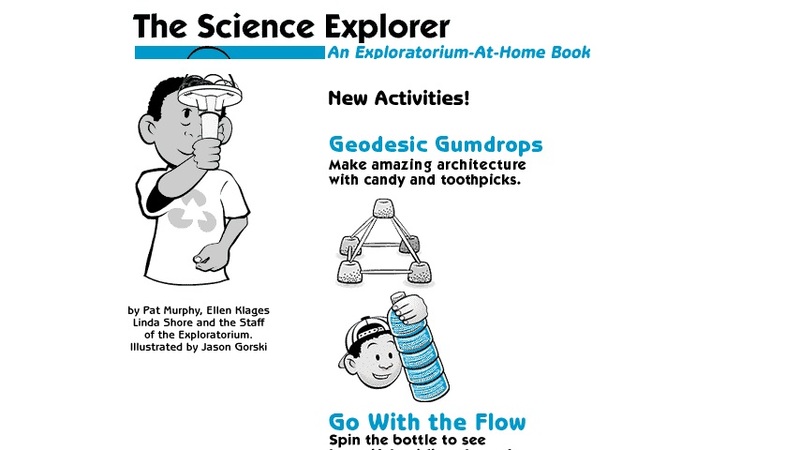 The Science Explorer: New Activities! Teachers or students may access an extensive selection of hands-on activities involving a range of science topics such as chemistry, optics, sound, electricity, and flight. The activities include lists of easily available materials, instructions, and brief discussions of the concepts being demonstrated.